Our hoods are all about quality fit and great hand feel. great durability. 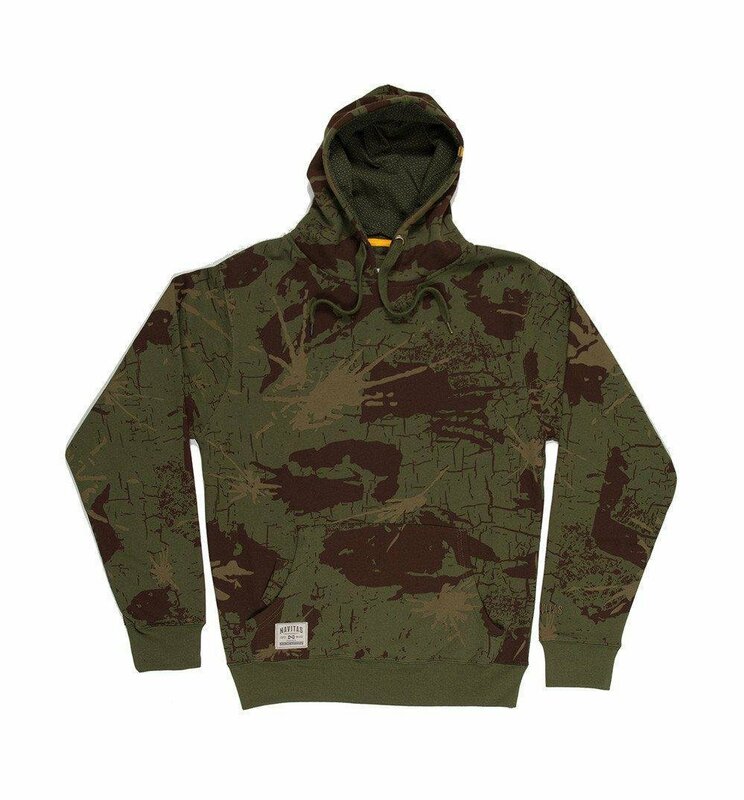 Features custom Navitas camo.